If you are behind on your mortgage payments, you are most certainly not alone. Thousands of your neighbors are in the same situation, and many of them turn to bankruptcy as the only sure way to stop foreclosure. 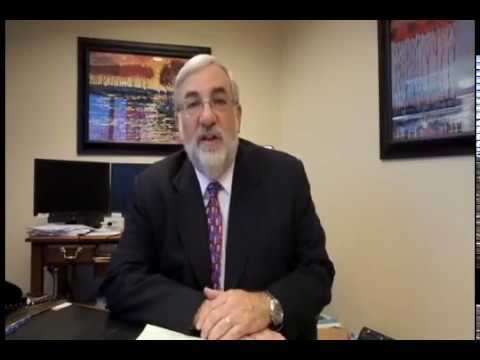 Our experienced bankruptcy lawyers can help you avoid foreclosure by providing a solid strategy for your case. How does bankruptcy automatically stop foreclosure? Bankruptcy’s automatic stay applies to any adverse action that any lender or debt buyer attempts to take against you and your family. The automatic stay applies equally to letters and phone calls as it does to repossession and foreclosure actions. Nothing else offers this kind of protection. The lender may promise to put off the sale date. However, it is not guaranteed to actually happen. A civil litigator may try to get a restraining order, but the judge is not guaranteed to sign it. 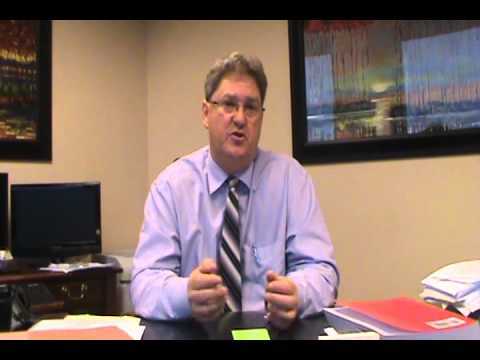 A bankruptcy petition stops all foreclosures and all collection action against you. 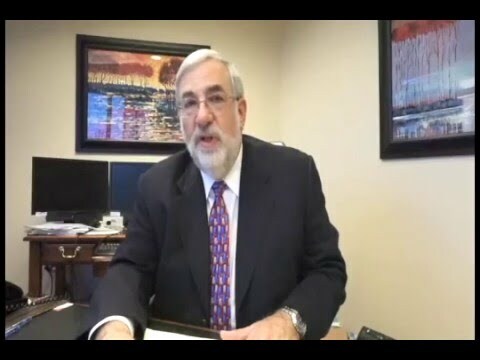 Whether you just received the first past-due notice or the auction is tomorrow morning, you may stop the foreclosure proceeding against you at any time. If time is running out, speak to our attorneys about the options you may have for emergency filing procedures. To succeed you must file the bankruptcy petition prior to the actual sale. 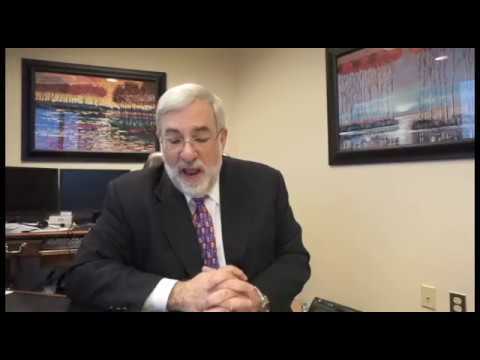 What is the difference between using Chapter 7 or Chapter 13 to stop foreclosure? Chapter 7 may be the best plan for you if you do not intend to stay in your home long term. A short sale or deed in lieu of foreclosure may be an option in this situation. If you want to stay in your home and need time to pay off the arrears, Chapter 13 may be a better option. 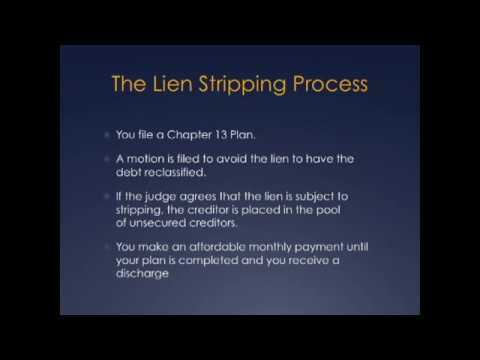 You may even be eligible for a principle reduction as part of your Chapter 13 repayment plan. Review our article on lien stripping. GO TO the Bankruptcy Calculator – see right side bar. With more than 60 years of combined experience, our law firm of Wolff & Orenstein, LLC has been serving homeowners in Frederick, Montgomery and Prince George’s County and all of Maryland by giving them protection from the creditors and providing them with realistic debt solutions. 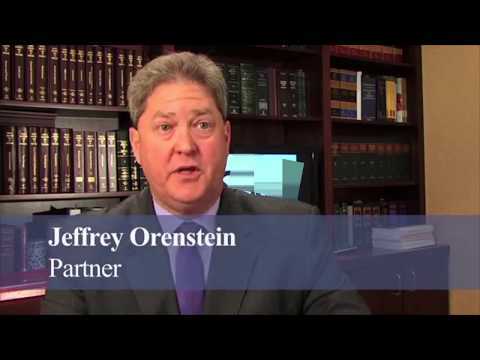 Our attorneys are well known for their quality work throughout the state. Contact our Rockville bankruptcy law firm, at 240-670-4991 or online for a free initial consultation to discuss your case.